most children her age are. 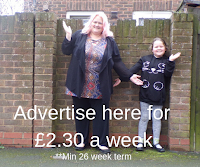 Most recently it was for blood tests for diabetes and i had no idea what to expect, so how would i expect my child to know and understand what was happening. It was quite a traumatic time taking my child into the unknown and I wish i had the booklet about blood tests. We received the pack and we sat and read them together, i liked the fact the photos were taken in a real hospital and they are real members of staff in the pictures. 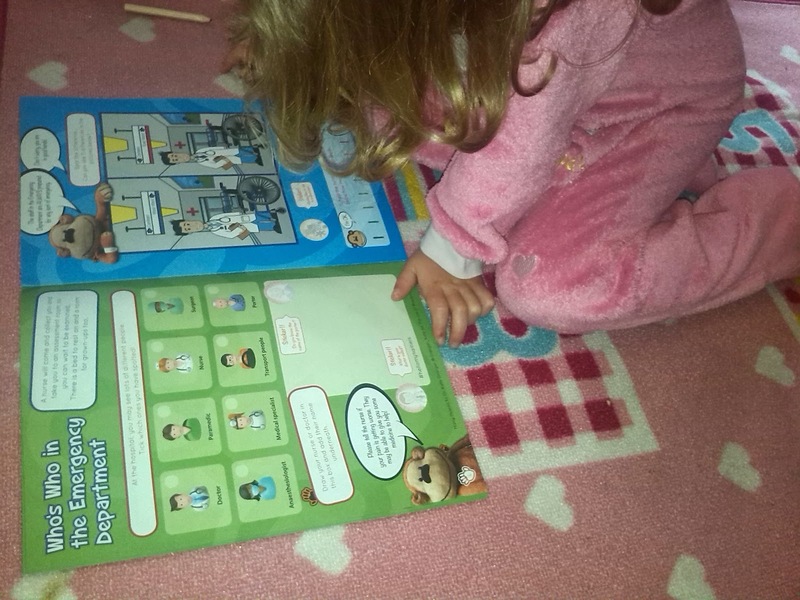 The books are simple and explain step by step what the child will expect when they go for an operation and i think it would put a parent mind at rest too. The books are written simply and easy for the child to understand and the books are bold and colourful. There was a little cut out ambulance, the good thing about this is that it is printed on the inside of the ambulance as well as the outside. Many kids see the outside of an ambulance but it can be daunting going inside, so with this we talked about what the inside of an ambulance looks like. 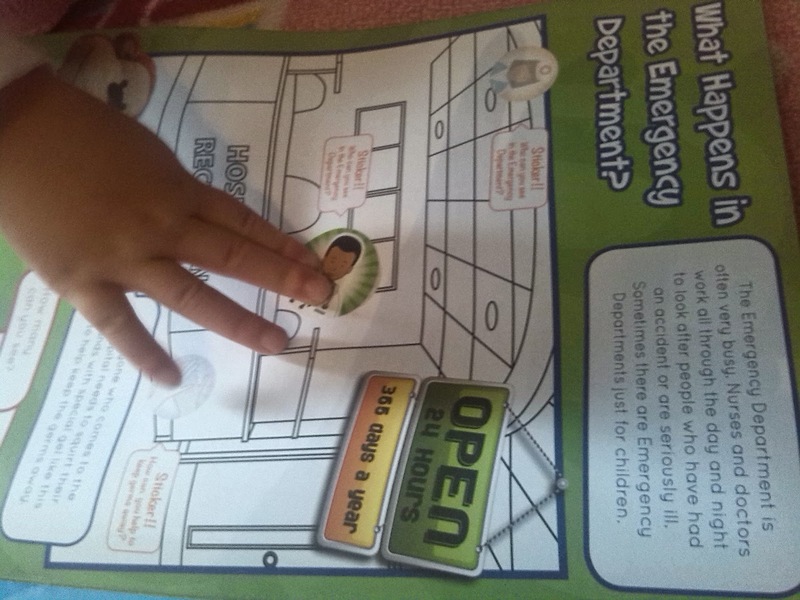 We had an activity book about the hospital, it has spot the difference, colouring pages and little snippets of information about hospitals. It talks about A&E and again it is written so simply that the children understand. 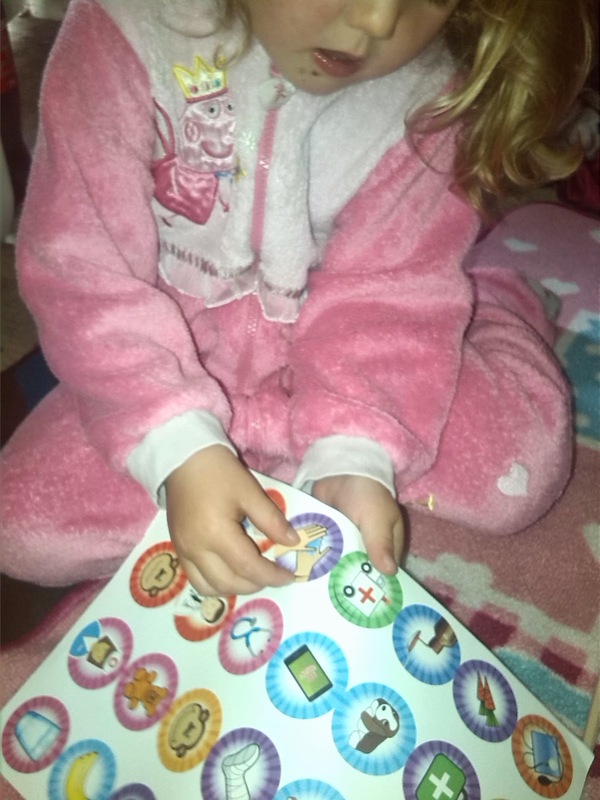 Tilly enjoyed putting the stickers into the booklet and asking questions about hospitals. Another thing we talked about was the number to call to get an ambulance to come to your house, if you need it. 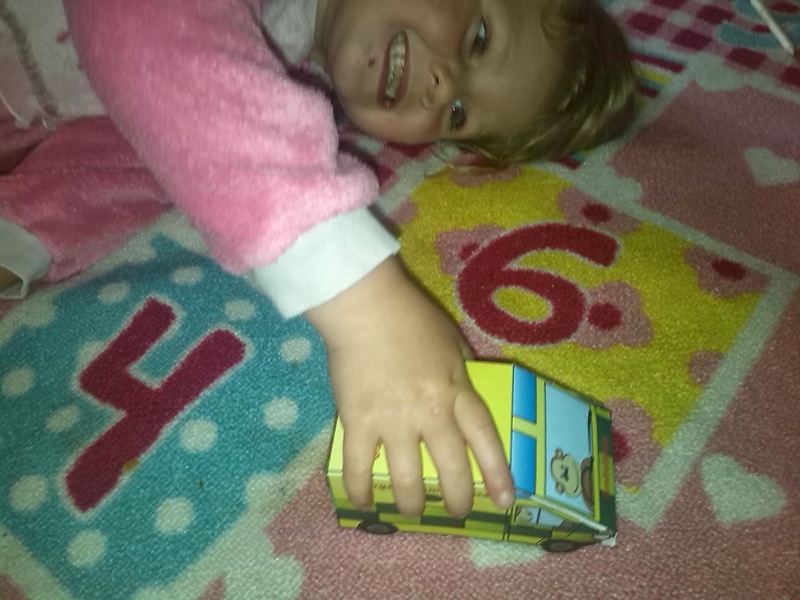 Tilly is just learning and recognising numbers now, so it is the perfect time for her to learn about the emergency services and we discussed how to dial 999. “When my husband, Daniel, and I found out we were expecting Josephine, our first child, we were overjoyed. 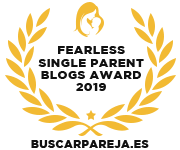 But at the 20-week scan we were presented with the daunting news that our unborn baby had CCAM, a rare cystic lung complaint, and would have undergo major surgery when she reached 18 months old. “She was born in August 2007, and 18 months flew by. As surgery loomed, we were determined she wouldn’t feel anxious and searched for story books to help her through the whole experience. “We found illustrated strories, but nothing that would give her a real sense of what she was about to experience. So I took action. As a primary school teacher I used my skills to create a handmade book. The idea was simple, a toy monkey was the patient and he was photographed in the actual hospital rooms that Josephine would visit, with the equipment that she would see all around her. 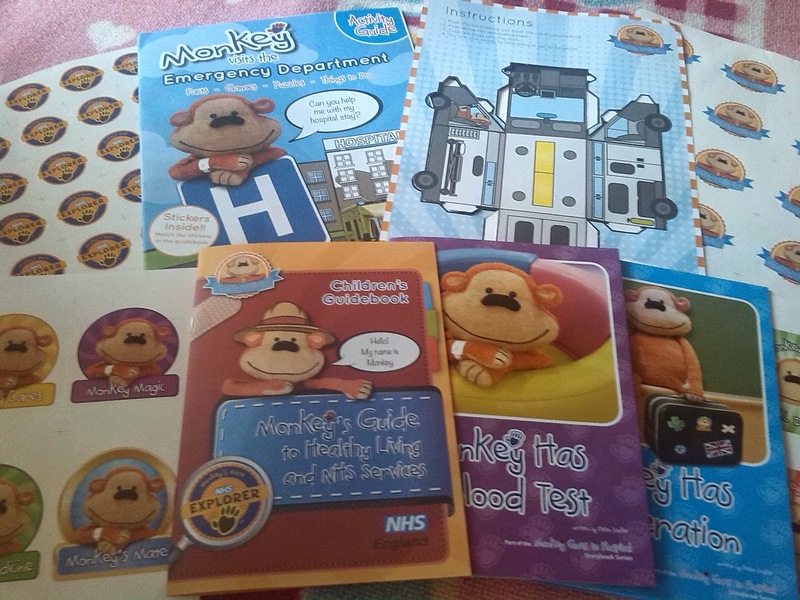 You can buy the items yourself by visiting http://www.monkeywellbeing.com. There are a few more books coming soon, i am looking forward to the asthma book because Tilly has asthma and it seems to be quite a common childhood illness. Monkey Wellbeing can be found on Facebook, Twitter and on the website http://www.monkeywellbeing.com. 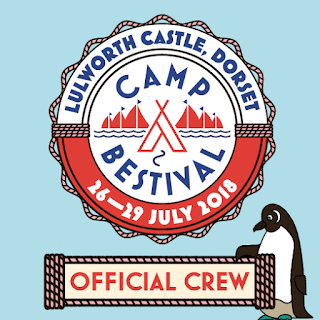 So pop over and see for yourself what its all about.